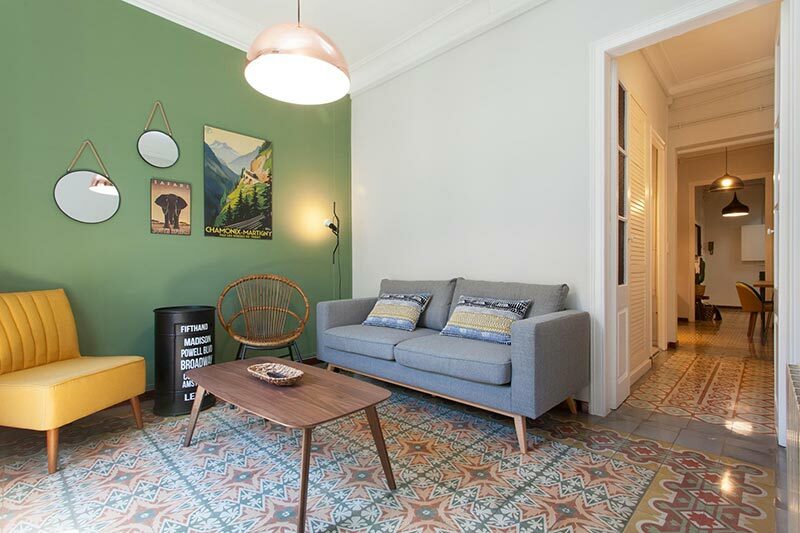 For more than 15 years, ShBarcelona has been dedicating itself to the management of properties through monthly rentals – for stays from 32 days up to 12 months – in the city of Barcelona. Today, we manage more than 1000 flats through monthly rentals. It shows occupation rates close to 100 % and generates rentals that are more efficient than any other type of traditional rental. This kind of rental is suited to a solvent public, which is mainly comprised of foreigners who visit Gaudí's city for various reasons. Barcelona is a renowned destination which is famous for being suitable for business and company creations, its quality health care services, its cultural tourism and above all for its courses given at the universities and business schools, as well as its internships in companies. Moreover, we also observe demands coming from local inhabitants, who might need temporary accommodation for different reasons, such as having to move out because they are doing work inside their own house. - Housing that can be available after a maxium of 12 months. ShBarcelona recommends that the flats destined to be monthly rentals should be fully furnished and equipped with a modern and fresh style, have an Internet connection (Wi-Fi) and be located in the most requested districts of Barcelona, such as Eixample, Gràcia, Ciutat Vella, Les Corts, Sants-Montjuïc and Sant Martí. All questions in relation to your flat will be answered by your Account Manager. You will have access to an Owner Intranet platform on which you will be able to consult everything in relation to your goods in real time. You will be able to download every rental contract, the payment bills, edit your annual profitability certificate, etc. ShBarcelona offers you a complete management service for your flat's rental. 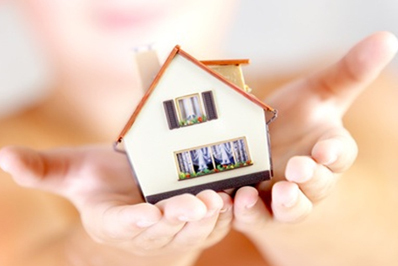 We take care of your property's commercialization, the bookings and the rental contracts. Moreover, we take care of the inventory and management, the monthly collection and payment of the rental revenues, the charges and the management fee, and payment of the security deposit. We obviously take charge of the flat's cleaning and tidying so that a new tenant can enter it without any problems. We are accredited as 'tourist use housing' operators ('habitatges d'ús turístic'). 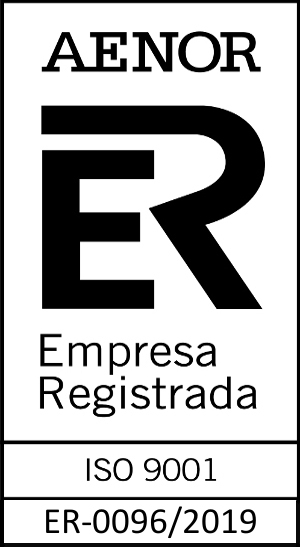 We are members of Apartur, the Colegio Oficial de Agentes de la Propiedad Inmobiliaria – API – (Official Association of Estate Agents) as well as the Administradores de Fincas de Barcelona (Property Administrators). All of these institutions endorse our management and expertise. Moreover, we work with prestigious national and international institutions. Because the law concerning touristic rentals in the city of Barcelona has become stricter, a monthly rental has become the best alternative to optimise your property's profitability. 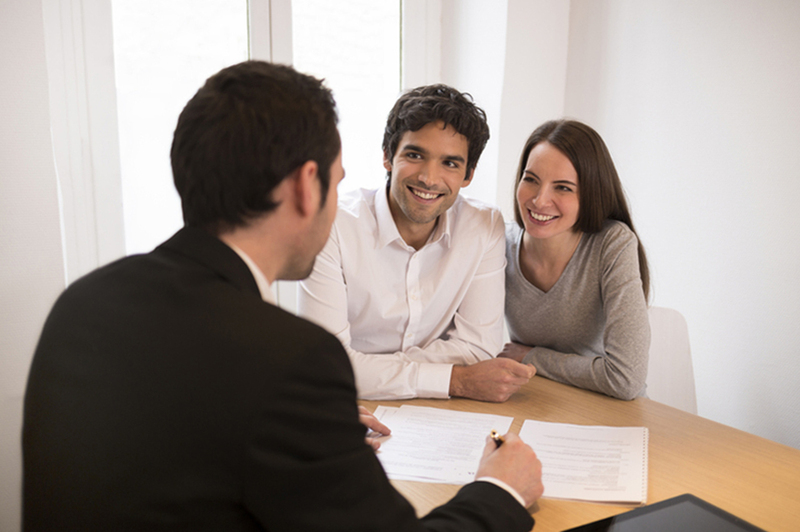 Our aim is to maximise your investment's occupation and profitability. This is why we endeavour to facilitate the visibility of our clients' goods as much as possible. In order to do this, we are actively work with new technologies. We currently have a major presence in the social networks and are taking special care of our e-reputation. You will not have to do anything, but you will be punctually informed.ShBarcelona takes care of everything, our motto is: Welcome home. The service's vocation and our account managers' and commercials' dominion of different languages are the reasons why our foreign tenants feel at home.